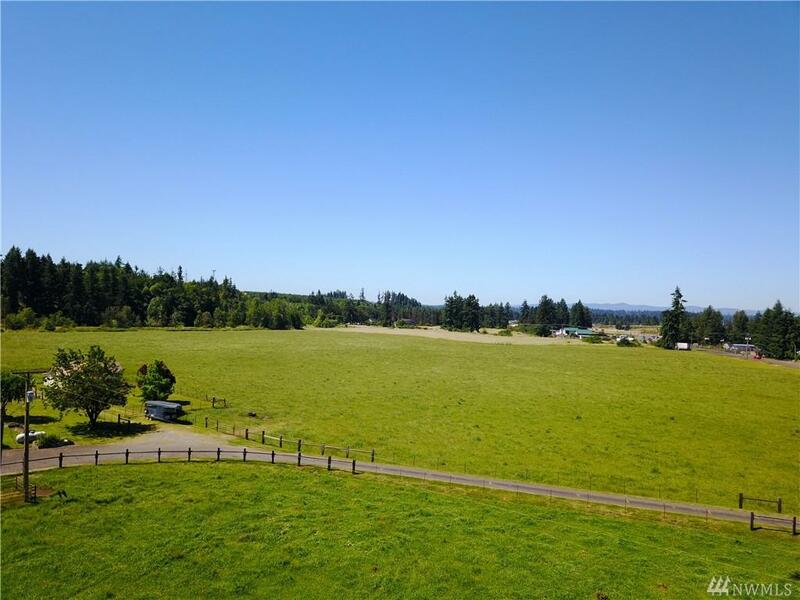 Prime development opportunity with so much potential! 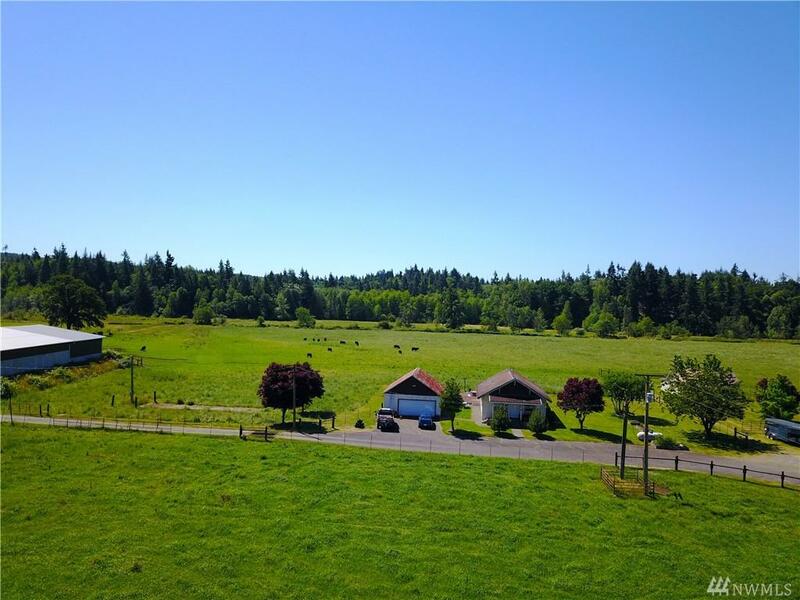 Former cattle ranch and dairy farm with great grounds for farming! 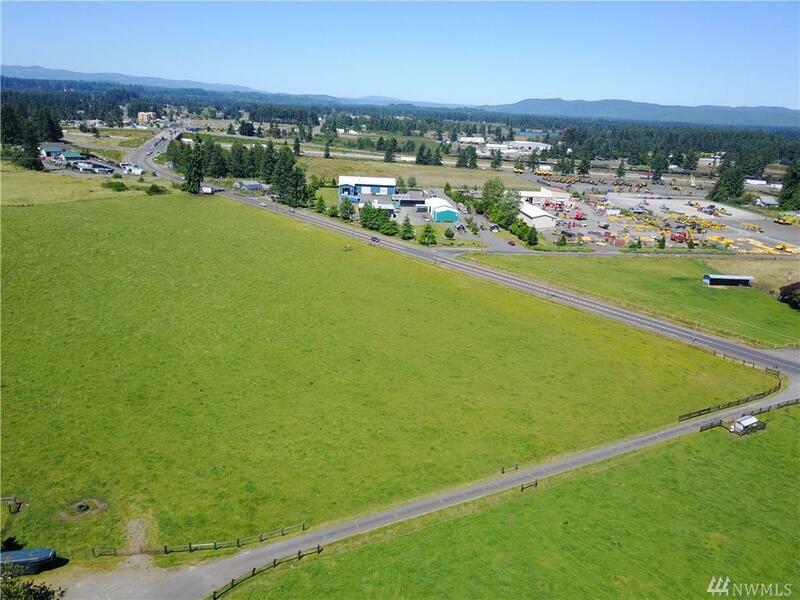 Sale includes 4 tax parcels totalling 150 acres with 1600 of Hwy 99 frontage with high volume traffic counts. Conveniently located just .4 mi off Exit 88 (Grand Mound/Rochester) from I5. 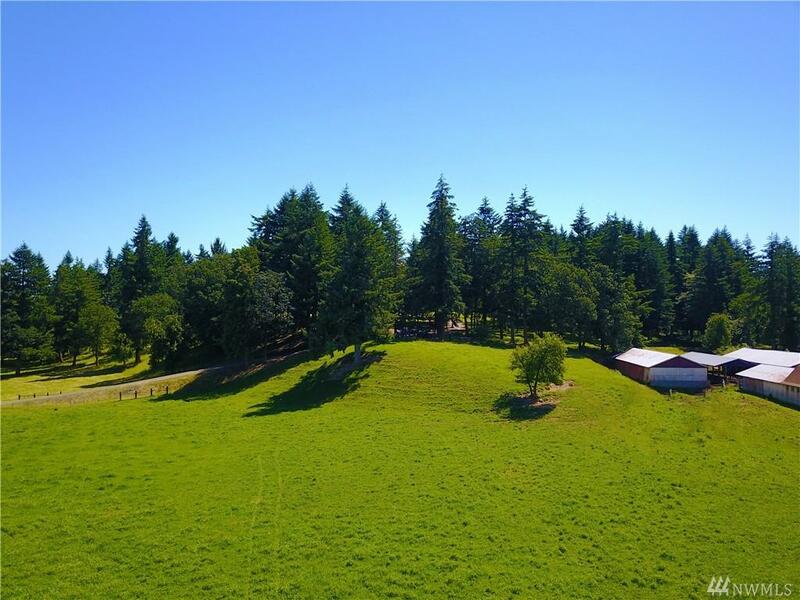 Additional features include high volume irrigation well and water rights, 75 acres of 30 yr+ marketable timber, barn, parlor and two homes (currently rented).